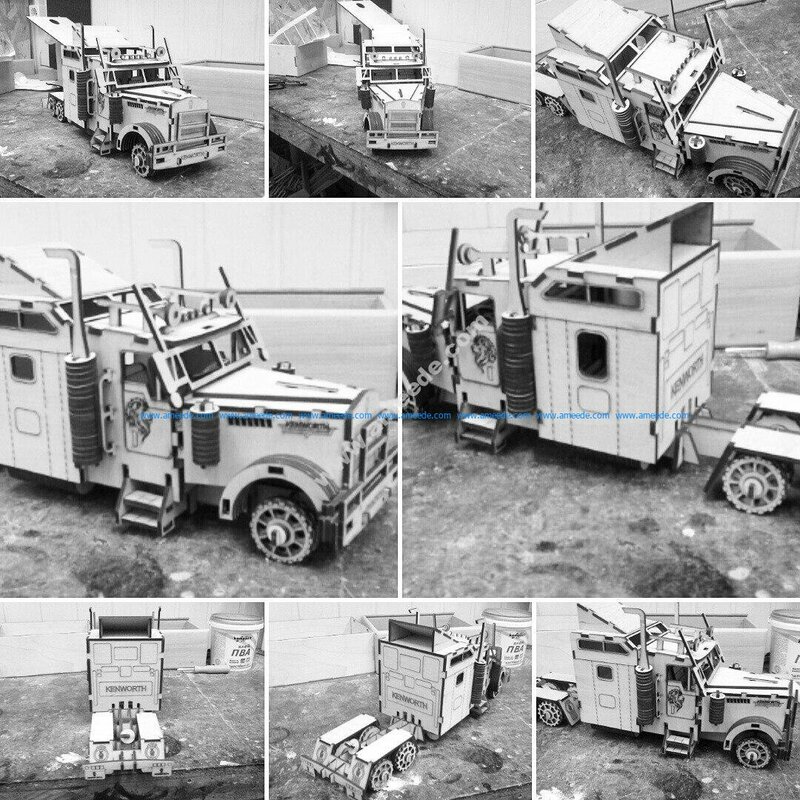 The vector file ‘ Kenworth W900S Laser Cut Wooden 3D Model’ is a CorelDRAW CDR ( .cdr ) Download file Corel Kenworth W900S Laser Cut Wooden 3D Model.this is the vector files for the CNC machine or Laser machine . You can use this graphic design for commercial with attribution to ameede.com. Please buy a commercial licence for commercial use without attribution.